While most investors may think a capital investment always refers to cash, it can also refer to inventory, equipment and other tangible property that is owned by the foreign investor. 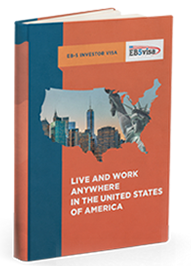 The capital investment for the EB-5 Visa program is valued in U.S. dollars at a fair market value. As a rule, the investor has to invest US $1 million. However there are some exceptions to this rule. 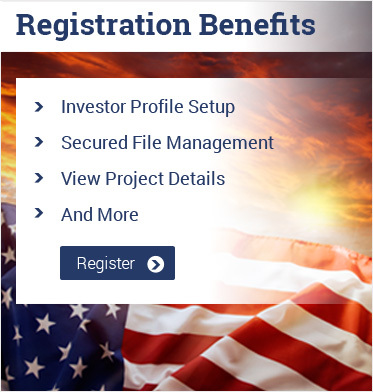 If the investor invests in a High Employment Area that is approved by the U.S. Attorney General, the minimum investment amount is US$3 million. A High Employment Area is one that is part of a metropolis and the unemployment rate is not less than the national average. If the investor invests in a Targeted Employment Area (TEA), the minimum investment amount is US $500,000. Typically, a TEA is not located in a metropolis and is a rural area where the unemployment rate is a minimum 150 percent of the national average and the population is 20,000 or more. Investment in Targeted Employment Area can be done only through a government-approved regional center.